I had the pleasure of interviewing my friend Patrick Adams — naturalist and environmental educator at Raccoon Creek State Park in Western Pennsylvania. 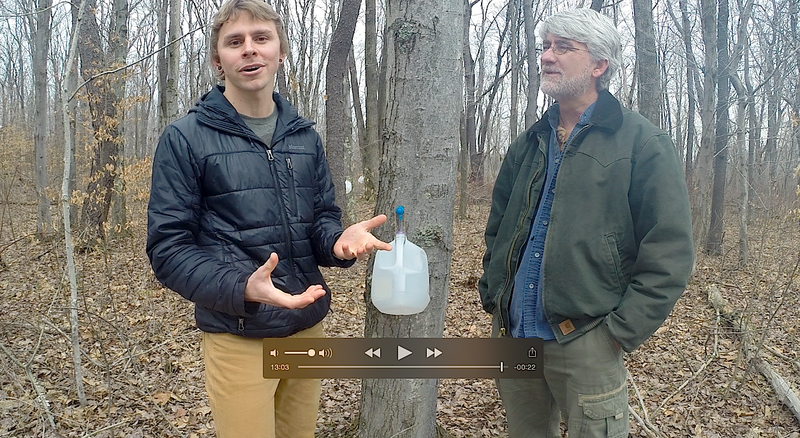 We talked all things maple sugaring, including his early experiences with this craft, red vs. sugar maples, indigenous practices, and more! If you haven’t tapped any trees yet, I bet Patrick will inspire you to do so! Look for the video next week!